Open to the public, The View Restaurant and Lounge is surrounded by the premier golf course of Mountain View Country Club. 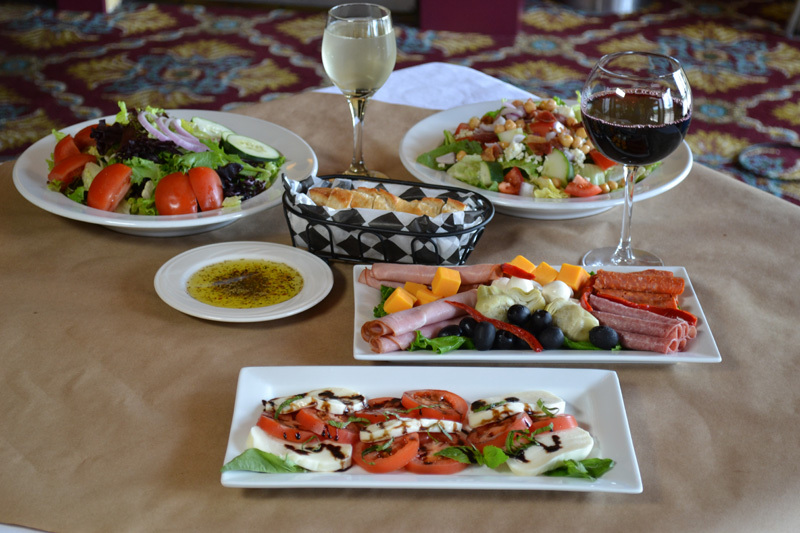 The View serves lunch and dinner daily, offering indoor and seasonal outdoor dining with spectacular views of Tussey Mountain and Mount Nittany. 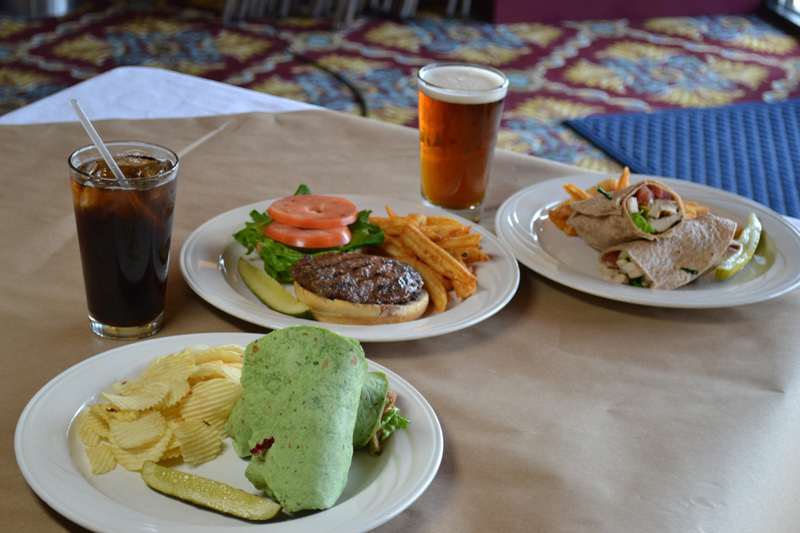 Our menu features made-from-scratch cuisine including appetizers, salads, sandwiches, entrees and desserts. 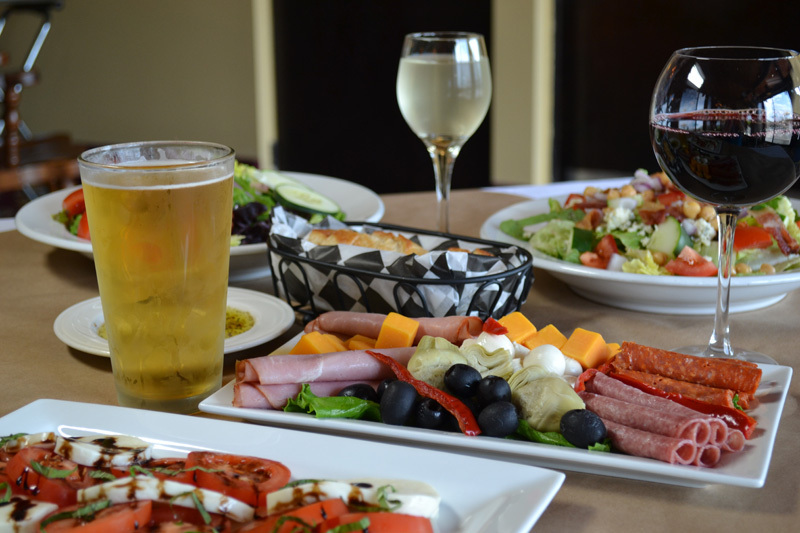 Stop in and enjoy our hearty sandwiches, scrumptious entrees, hearth baked pizzas and luxurious desserts including tiramisu. Full bar service is available. 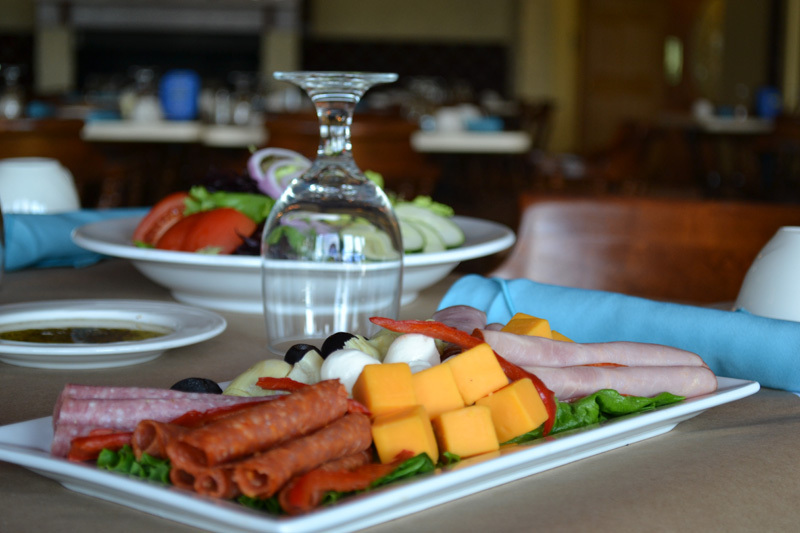 For more information about The View Restaurant and Lounge, please visit the website.